Yes boating and crossbow hunting are the way of recharging my energy so I can be the best husband, father, doctor, and man. 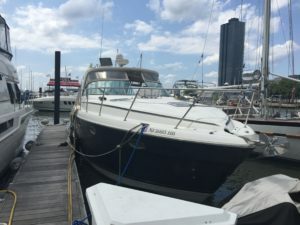 As I like to work on my boat I will list here some of tips and links which I found useful. Well functioning batteries and electrical system is a must of a boater with a family and friends. Below is a great site about electricity basics on the boat.